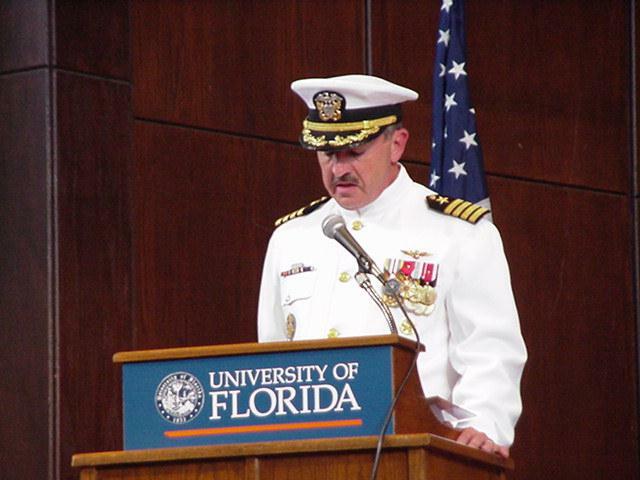 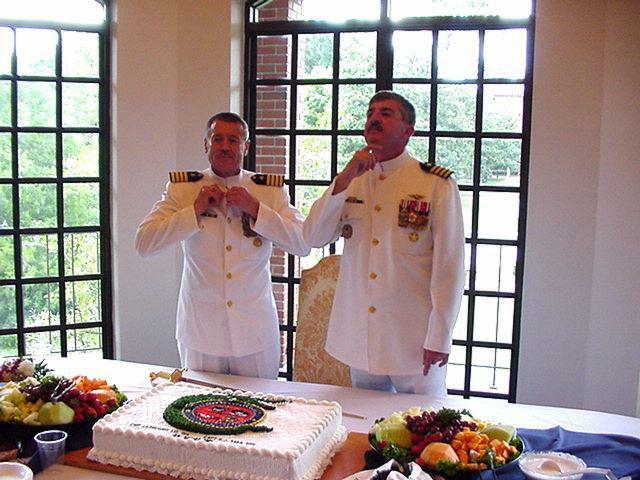 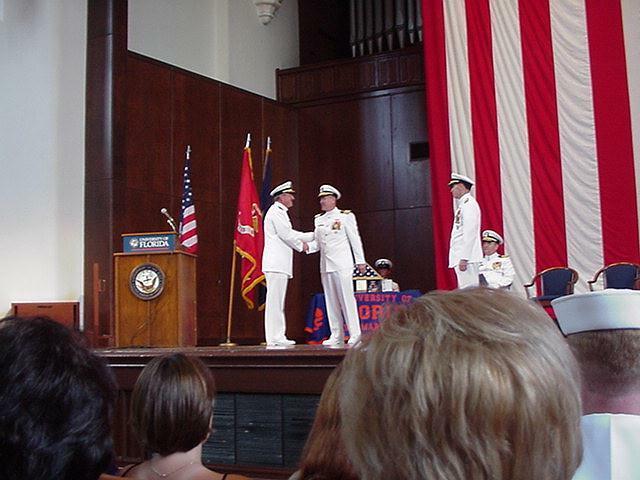 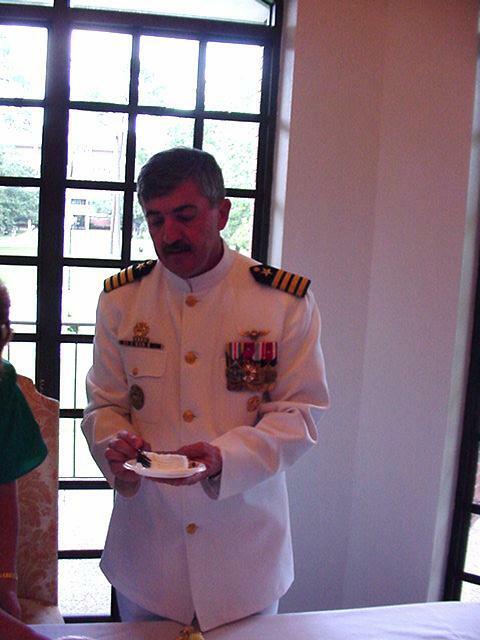 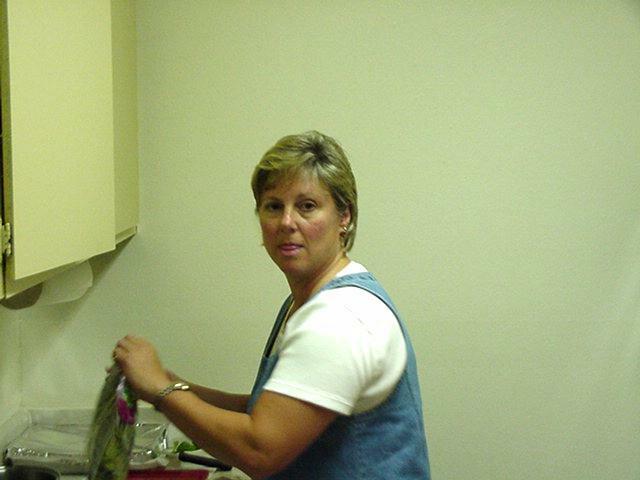 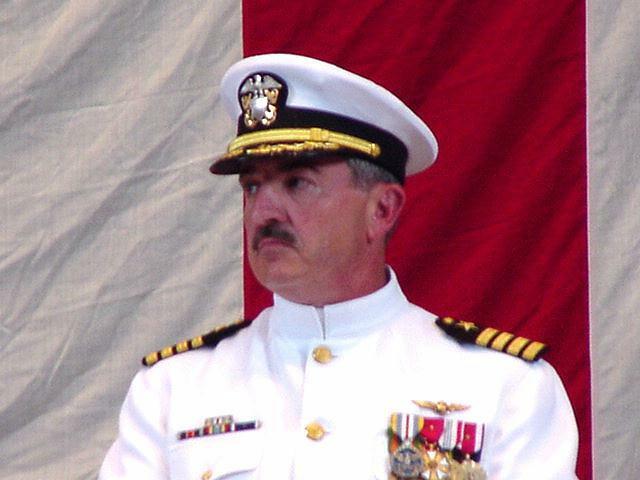 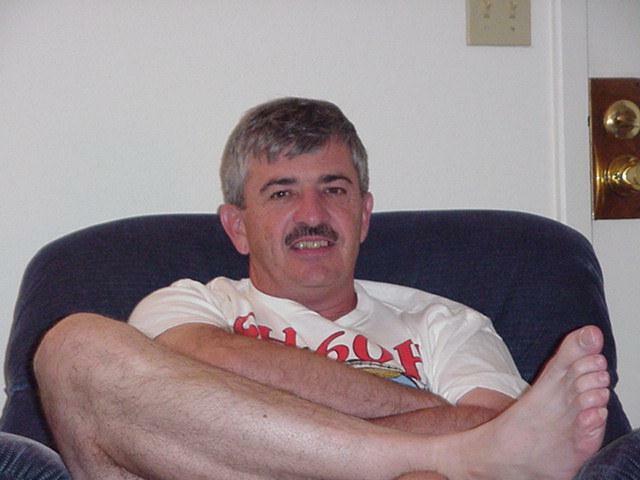 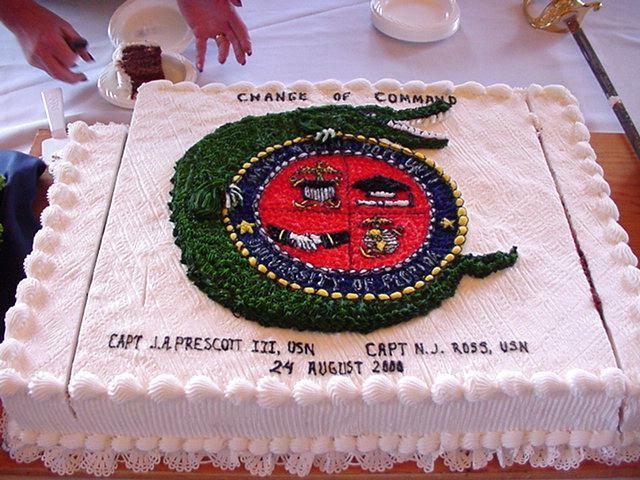 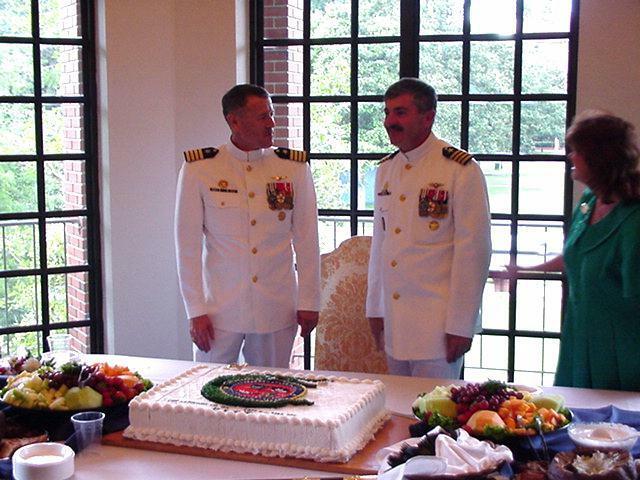 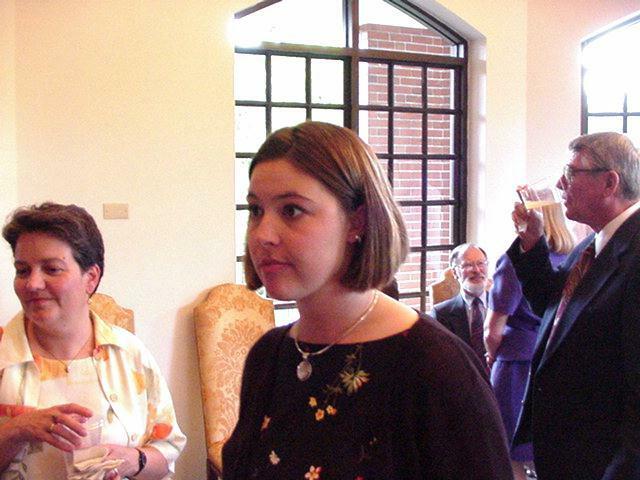 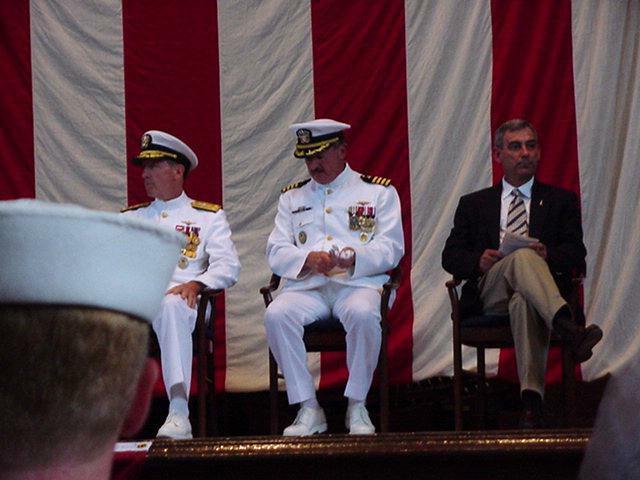 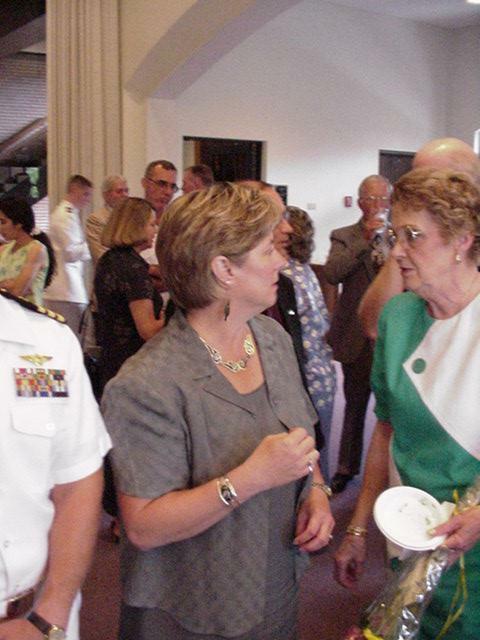 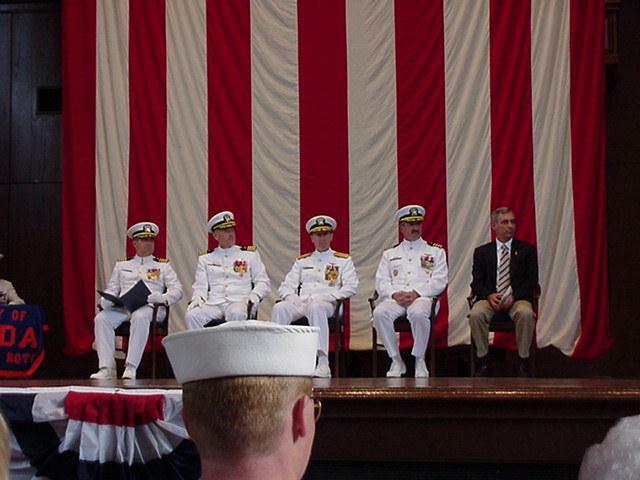 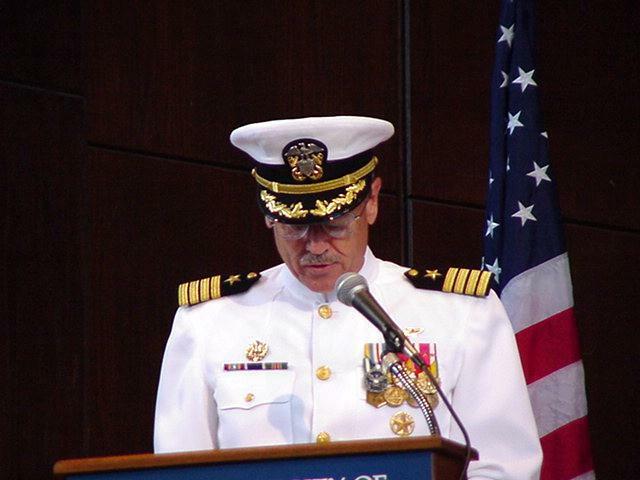 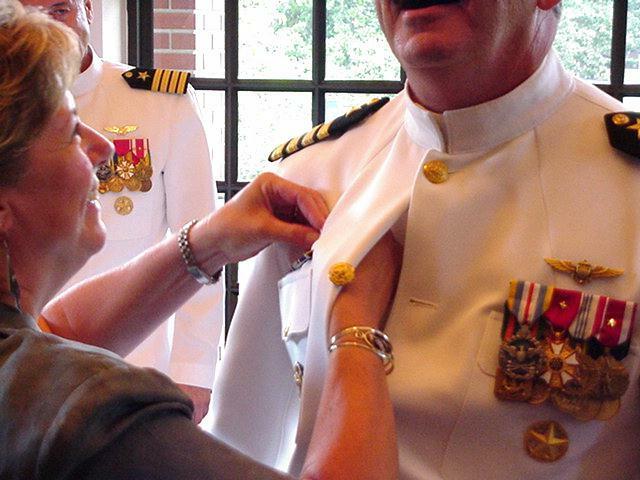 In August 2000, we were invited by our dear friends Veronica and Nick Ross to participate in a change of Command ceremony at the University of Florida where Nick has been posted as the new CO of the Naval Training Unit. 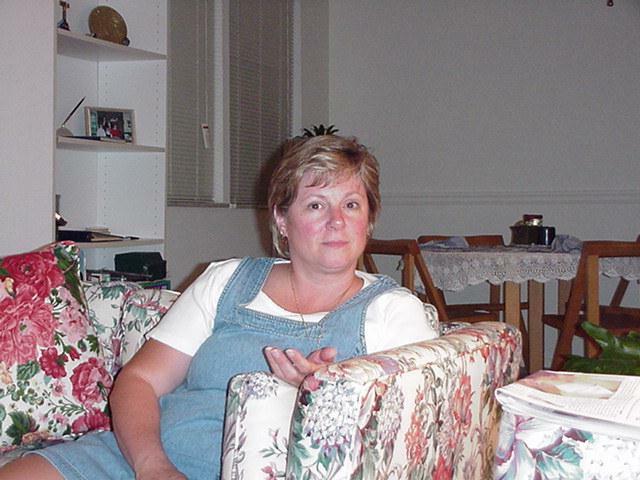 We won first prize for being the furthest travelled visitors!! 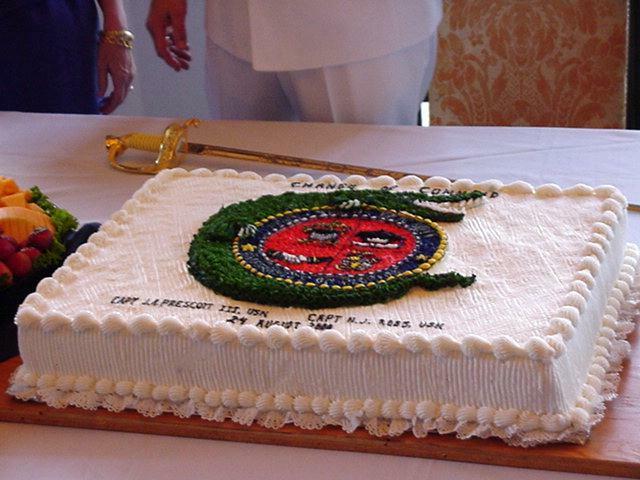 Here are a few highlights of the Ceremony and the traditional cake party afterwards. 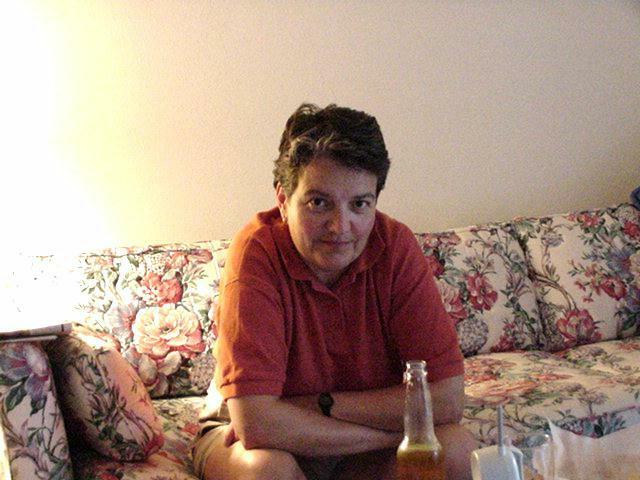 Our thanks to Nick and Veronica for a great time.